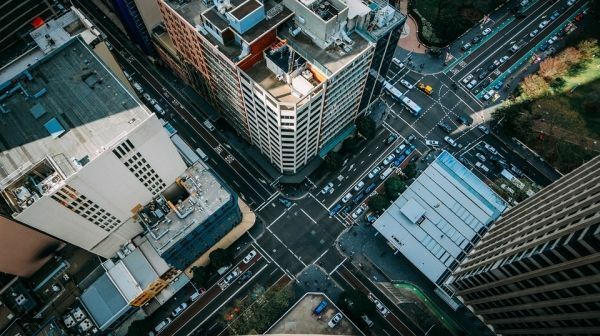 The study, led by experts at Newcastle University, UK, has shown the challenge we face to reduce greenhouse gas emissions, increase cities’ resilience to extreme weather and also give people quality space to live in. Publishing the research in the journal Cities, the team have for the first time analysed the trade-offs between different sustainability objectives. These include minimising climate risks such as heat waves and flooding, reducing emissions from transport, constraining urban sprawl, making best use of our brownfield sites, ensuring adequate living space, and protecting green space which is important for our health and wellbeing.